In 1979, Dr. Dushkin was one of a small number of alternative medicine doctors in the country to recognize the importance of alternative and holistic medicine. Dr. Dushkin supported the formation of a national organization. In 1979, he became a charter member of the American Holistic Medical Association. Today, over 500 other physicians have joined the association. In 1980, Dr. Dushkin became a consultant to private industry assisting the development of wellness programs for companies like Johnson & Johnson and Westinghouse. 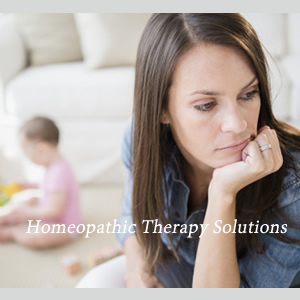 Beginning in 1982, Dr. Dushkin started introducing thousands of people to the benefits of Alternative medicine and Homeopathy at the Kripalu Yoga and Wellness Center in Lenox, MA. 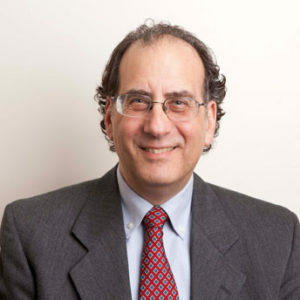 As a mentor, Dr. Dushkin has mentored medical students from Harvard and Albert Einstein Medical Schools, Dr. Dushkin has shared his knowledge, experience, and enthusiasm for alternative and homeopathic medicine. 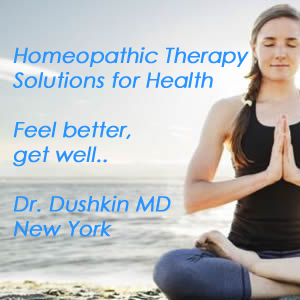 In 1995, Dr. Dushkin opened an alternative and homeopathic medicine office in Manhattan. He has since lectured to medical students at some of the top Medical Schools in New York City, Columbia, Cornell, and Mt. Sinai. 19 West 34th Street, Penthouse, New York, NY 10001 © 2008 DrDushkin.com. All rights reserved.